I read. A lot. Both for my work and for pleasure. Luckily for me, often this is the same thing. Over the last few years, my goal is 50 books per year and I’ve been lucky enough to keep hitting this target. Because of this, I need a constant supply of high quality books. The list below is nothing but quality. 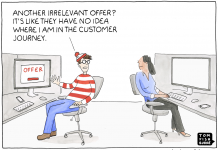 And it’s one of my favorite genres: intersection of psychology and marketing. The list was published on neurosciencemarketing.com and it’s a great source if you’re looking to up your game in terms of marketing, understanding people, understanding the reasons behind their actions, or understanding the lack of reason (happens often enough). 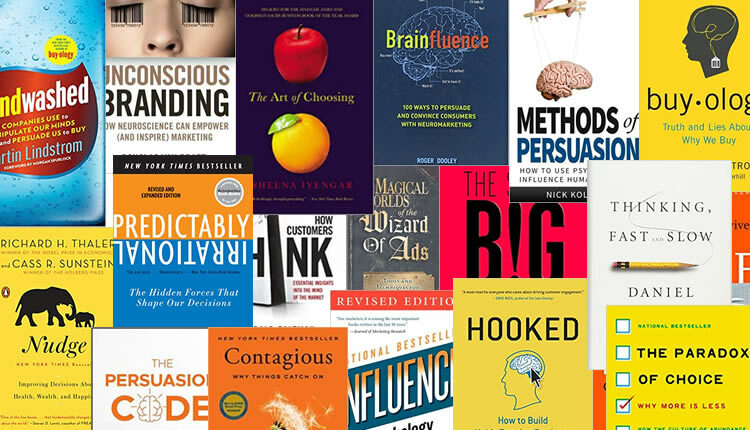 It’s divided into three parts: core list of books that should be in every marketer’s library, an expanded list of books that come highly recommend, and my most recommended list with the books that I found particularly interesting (spoiler alert: I think this list will be the most useful 😎). Every book on this list has great merit, and, depending on your interests and needs, titles from the expanded list may suit you better. I’m adding both lists below, with a few books below which I particularly recommend. I’ve read most of the books on the list, so I can vouch for its quality. This is where it all started for me. 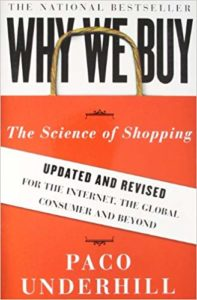 This was the first book, years ago, when I became fascinated with the subject of why people buy, how they make decisions, and why. The book is based on hard data gleaned from thousands of hours of field research in shopping malls, department stores, and supermarkets across America. So it well predates the internet but the process of making decisions is the same. 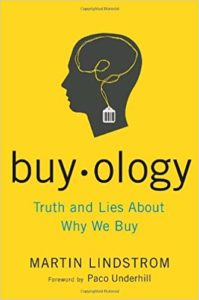 After “Why We Buy” (above), this was my second book from marketing/psychology genre. And I got hooked. There was no turning back. Now, years later, I’ve been doing for a living what started just as an interest a long time ago. This book is an essential and fundamental guide to how humans think. Nobel Prize winner Kahneman explains how two “systems” in the mind make decisions. “System 1” is the fast, intuitive aspect of the mind. “System 2” is the slower, logical and reasoning part of the mind. 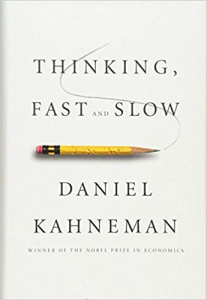 Kahneman gives a comprehensive explanation of why we make decisions the way we do. This is probably the most comprehensive book out all the books on the list. If you want to get as much as possible as soon as possible, read this one. It’s big, but practically all the other book borrow ideas from this one. 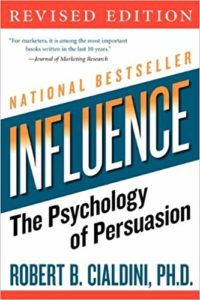 This is the classic that presented six principles of influence that marketers still use every day. Cialdini clarifies the psychology of why we say yes and how to apply these findings. Terms like “social proof” and “scarcity” are part of every marketer’s lexicon today – this is the book started it all. Most of it is ingrained into marketing now, but it’s still worth remembering and structuring it properly. Behavioral economist Dan Ariely looks at the irrational decisions we make every day and creates psychological experiments to demonstrate the human drivers behind a wide range of decisions. 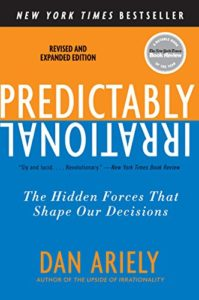 This isn’t a marketing or business book, exactly, but Ariely’s many examples will convince even the most skeptical business person that non-conscious influences on decision-making are both real and important. 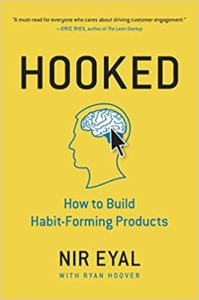 This book explains the Hooked Model: a four-step process embedded into the products of many successful companies to subtly encourage customer behavior and form habits. 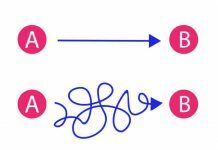 Hooked is not abstract theory, but a how-to guide for building better products. 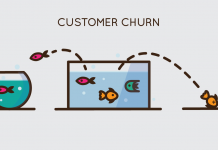 Nir Eyal masterfully weaves his insights of technology, business, and psychology into his four-step model that reveals the formula for creating habit-forming products. 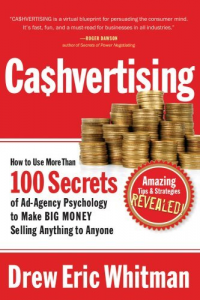 One of the first neuromarketing books to be a true bestseller. The lessons in Buyology are pulled from a three-years, $7 million research project which Lindstrom started in 2004. This might still be the largest neuromarketing study ever conducted. Lindstrom worked with organizations around the world to test what people actually feel about certain advertising techniques and products using fMRI. Some of the findings about tobacco warning labels and red Formula One cars will surprise you. 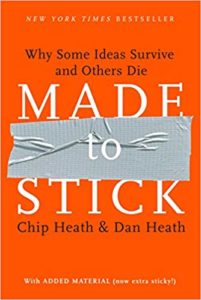 This instant classic is all about why some ideas thrive, while others die. How you can give your idea a fighting chance? Is it any good at all? Dan and Chip Heath discuss a five-step communication framework: pay attention, understand, believe, care, and act. They outline a formula for judging and creating ideas that will ‘Stick’. Did you know most people can only remember the top three things in any given category? 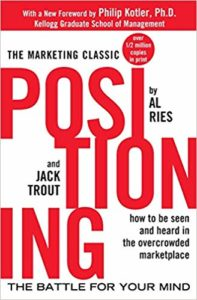 Al Ries, Jack Trout, and Philip Kotler argue that you have to position your product/company/person in the mind of the consumer, in relation to the market leader. This book was written almost 20 years ago and yet it’s still very relevant. I highly recommend it. For much of history, economists regarded humans as rational beings using logical strategies to optimize their lives. They ignored all evidence to the contrary, at least until the concept of behavioral economics got traction. 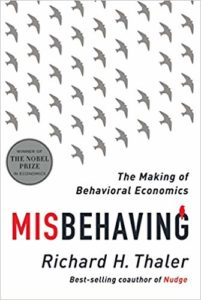 In Misbehaving, Nobelist Richard Thaler explains how psychology became fused with economics and why that’s a good thing. PS. Got a good book that’s worth reading but not on a list? Drop me a line! I love learning new stuff.